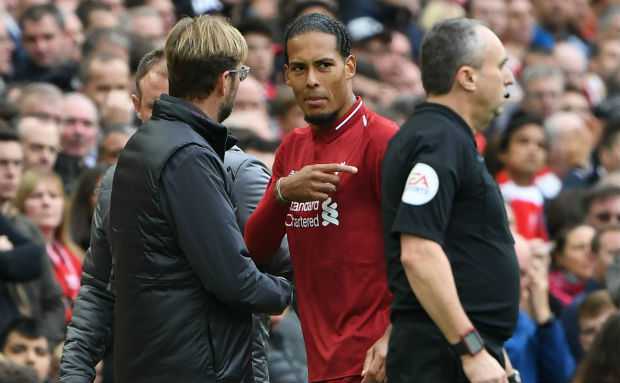 Reds manager Jurgen Klopp thinks that the center-back Virgil van Dijk will continue to impress despite being handed the captaincy of Liverpool. 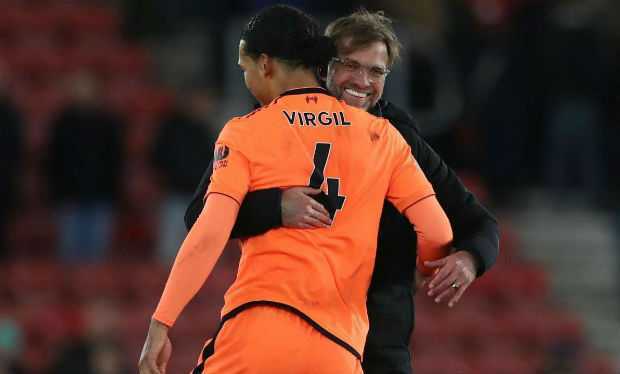 Van Dijk recently got the duty to lead the Liverpool side against Red Star Belgrade in the UEFA Champions League group stage match. Jurgen Klopp asked the Red squad to pick a new captain and vice-captain after James Milner has suffered from a hamstring problem and Jordan Henderson seriously injured. The team has selected 27-year-old Virgil van Dijk as the captain and his Dutch teammate Georginio Wijnaldum as the vice-captain.